Some of the negativity on social media about Liverpool’s start to the season has actually been ridiculous. We’re on track for 93 points at our current rate of victories and draws, while we’re also sitting top of a Champions League group which includes Napoli and PSG. 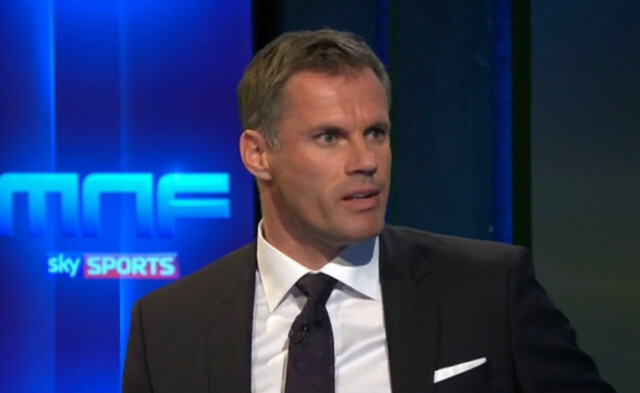 On Monday Night Football last night, Jamie Carragher reminded the supporters who are not happy to take a breather and also a look at themselves! We agree that it would be nice to win 4-0 every game, press manically and wow the footballing world on our way to multiple titles – but it’s not realistic. Jurgen Klopp has purposely ‘calmed down’ our approach in order to solidify us defensively and keep players fit throughout the campaign. And if we’re winning easy matches and drawing big ones, we’re putting ourselves in the perfect position to win something come summer 2019. Let’s enjoy the ride – and support the best team we’ve had in years.